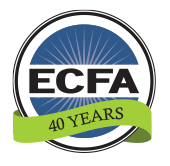 Founded in 1979, ECFA provides accreditation to leading Christian nonprofit organizations that faithfully demonstrate compliance with established standards for financial accountability, fundraising and board governance. Members include Christian ministries, denominations, churches, educational institutions, and other tax-exempt 501(c)(3) organizations. In the 1970s, there was growing public and political concern over an increase of questionable fundraising practices in the nonprofit sector. In addition, donors and governmental agencies expressed concern over the management of their donations to achieve publicly stated objectives as presented in fundraising appeals. Donors had no source for an objective assessment of the financial integrity of Christian organizations desiring their support. In the late 1970s, Senator Mark Hatfield addressed a group of key Christian leaders and challenged them to police their own mission agencies as a "Christian Better Business Bureau" or face the potential of government intervention. Consequently, ECFA was formed, standards were established, and a chartering process was initiated for applicant ministries. 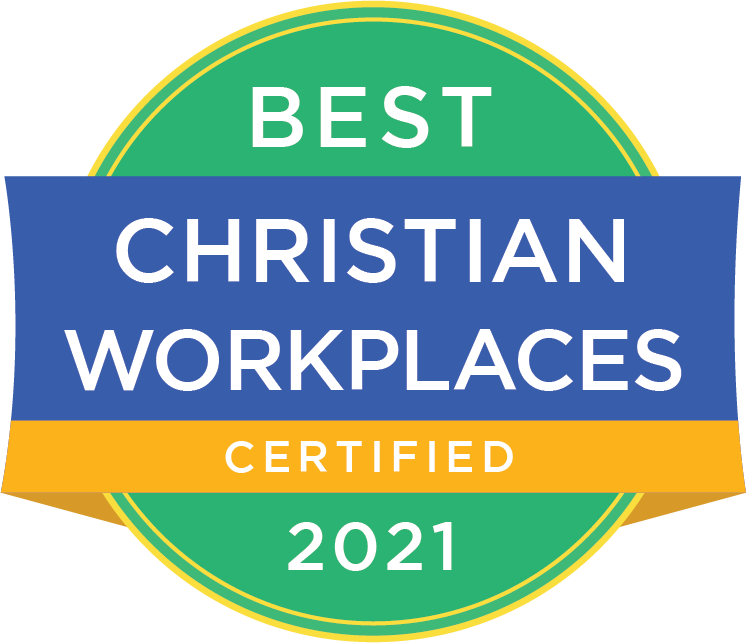 ECFA enhances trust in Christ-centered churches and ministries by establishing and applying ECFA's Seven Standards of Responsible Stewardship™ to accredited organizations. ECFA assists its member organizations in making appropriate public disclosure of their financial practices and activities, thus significantly enhancing their credibility and support among present and prospective donors. Through its conference presentations, website, publications, and services, ECFA informs its members of board governance, accounting, financial, fundraising, and legislative matters of common concern. Over its history, the reaction of the public to the existence of ECFA has been gratifying. The fact that ECFA requires appropriate financial disclosure satisfies many donors because they know that financial information is available when and if they want it. The ECFA seal is tangible evidence to donors that ECFA member organizations adhere to high standards of financial integrity and Christian ethics.